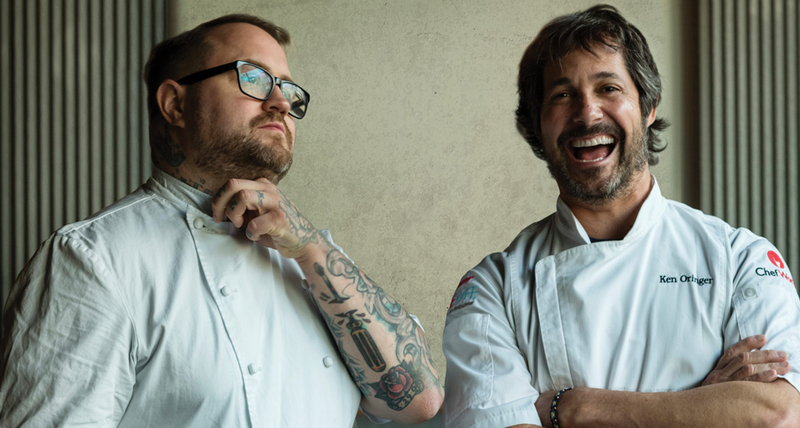 Many chefs around the world have established a reputation as ambitious young cooks who would eventually go around the world to share their passion with different cities, but Ken Oringer and Jamie Bissonnette are of rare breed that dare to travel to new frontiers to discover new culinary fantasies. 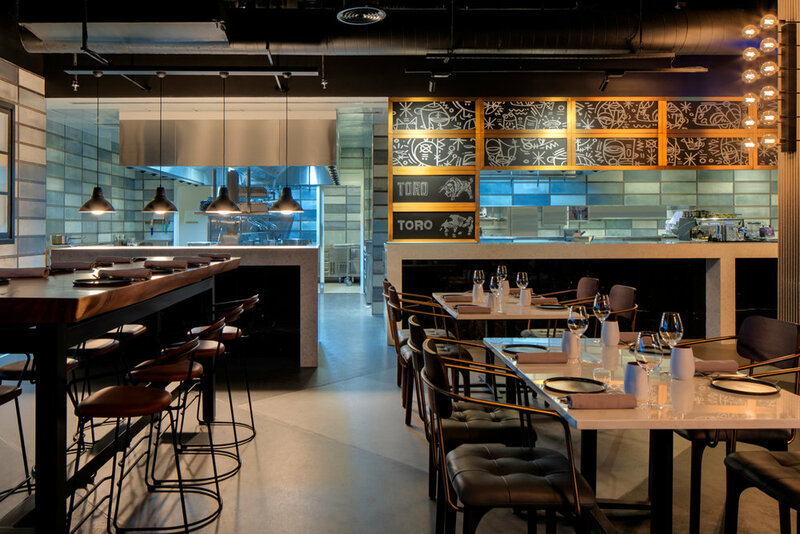 Following their success in New York, Boston and Bangkok, the award-winning chefs have just landed in Dubai and launched Toro + Ko at The Square, City Walk, the licensed dining destination by Meraas. 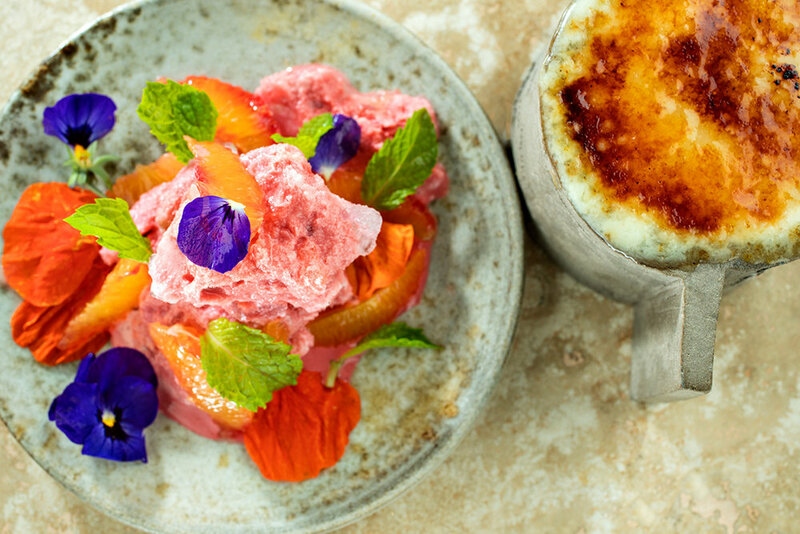 The restaurant is featuring a stunning menu with modern take on tapas, combining authentic Spanish flavors and techniques, with both original and refined elements. Guests can look forward to the carefully curated menu in a relaxed and a stress-free atmosphere away from the hectic city life. 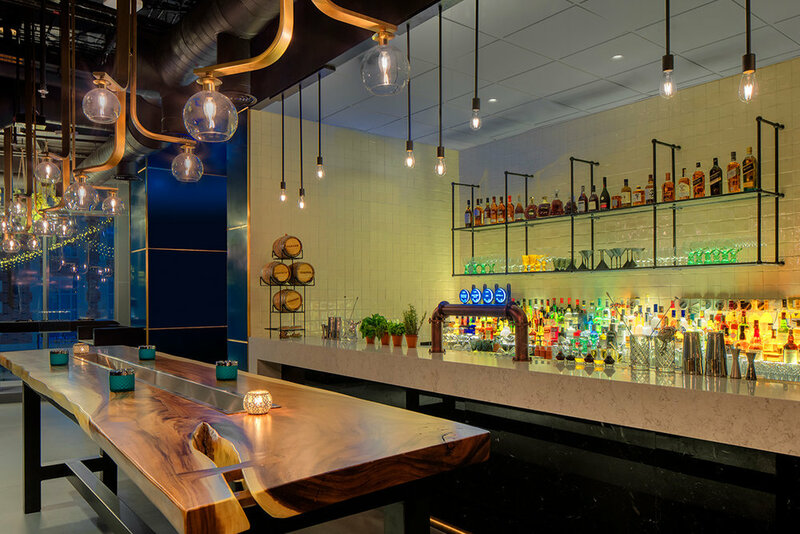 Upstairs is an intimate and rustic martini bar where patrons are invited to exclusive concoctions. The scene is complemented with 90’s old school vibe DJ that will provide the sound track to a flavourful fun. 1 - You guys seem so active, You’re in Dubai now, and surely you are not stopping here, what inspires you to keep moving to new cities? The inspiration to continue growing into new cities comes from the excitement of feeding a market that we know will love new and interesting things. 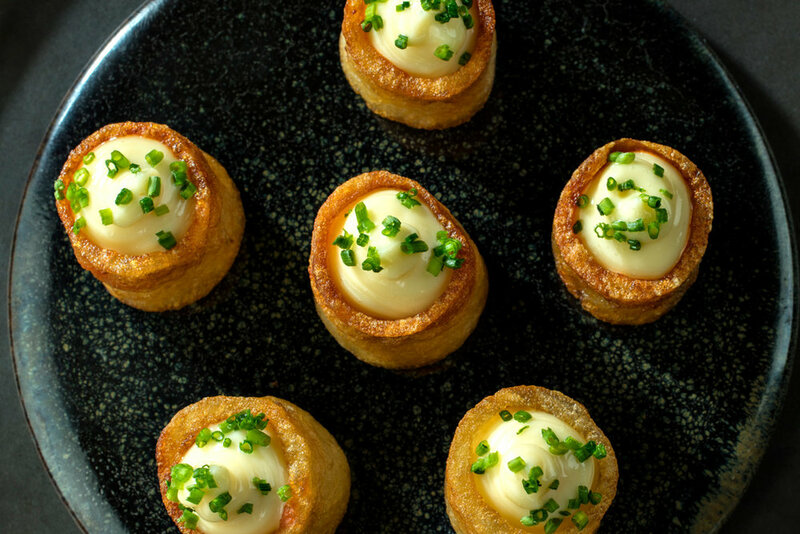 The challenges that come with opening in a new city are a big drive for us as chefs. We know it's going to be hard, but that's what makes it fun. 2 - I see you as inseparable partners, with this long time working relationship, what’s it like working together at Toro. What kind of different attributes you both bring to this venture? We've been working together for so long. At this point, we're not afraid to challenge each other, criticize, and always tell each other how we can be better as chefs. It's a fruitful relationship that betters all of our restaurant teams. 3 - Tell me please more about how you write recipes and menus together, especially the one you prepared for diners in Dubai. We talk food non-stop, 24 hours a day. We constantly jot down ideas and when we like something we come up with a game plan for our kitchen teams. For the Toro Dubai menu, we adjusted nearly 3/4 of the menu to improve some dishes, and recreate others in order to fit the culinary landscape of the city. 4 - How did the food from Barcelona influence the menu of Toro? And how much is the menu based on Spanish culinary traditions? While the items on the menu may not always come directly from classic Barcelona dishes or ingredients, the energy is always present. 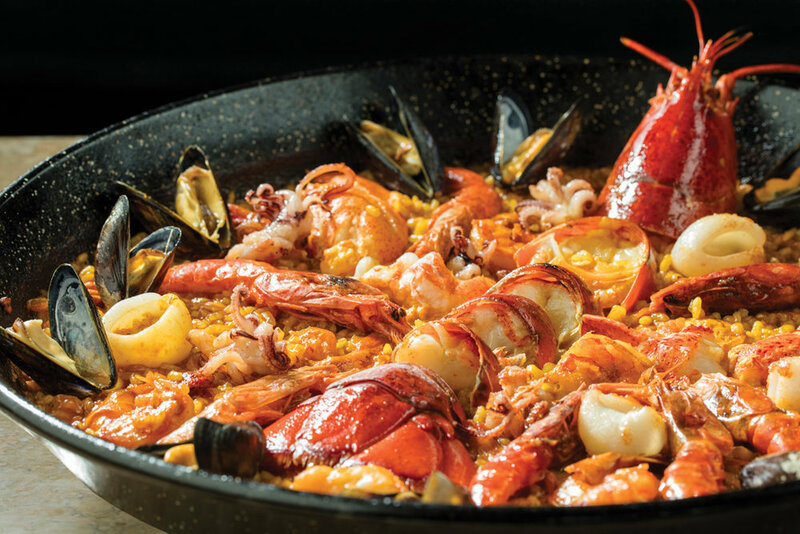 We may take a dish or recipe that's familiar to Spain and then translate it into a dish that speaks to the voice of the restaurant. 5 - What kind of challenges you went through to open your venture in Dubai? And what inspired you to be part of this city? Opening a restaurant is always challenging, no matter where it is. Specifically in Dubai, adjusting our menu to accommodate the halal customs of the UAE was an exciting challenge. Coordinating all the moving pieces of an opening is tricky also, but we're so thrilled with the partners we have and vibe of this city. 6 - Today I think, Dubai attracts more big names from the culinary world, Do you feel like Dubai is going to continue this trend? And how competitive you think this city is? Absolutely. Dubai is attracting talent from all over the world. 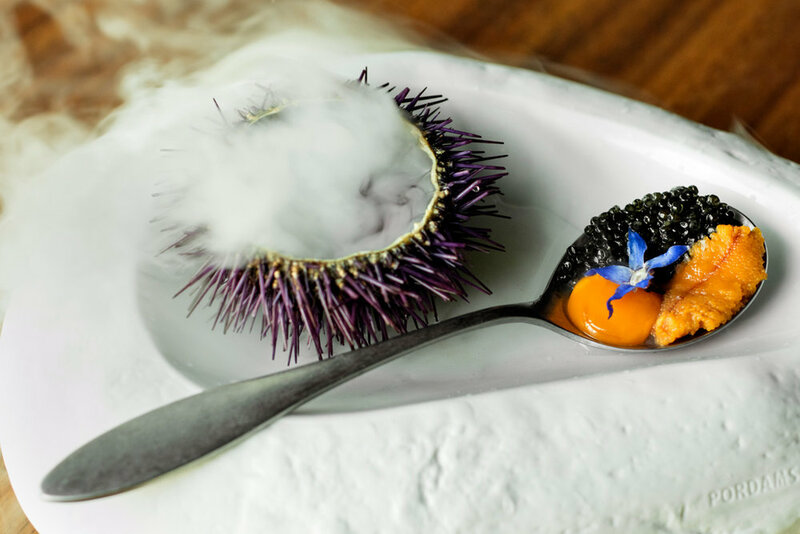 The location allows it, and it's a city that's so passionate about food that it invites that kind of culinary mind to come and introduce their own unique flavors and cuisine to the country. 7 - So what’s next for you after Dubai? We're going to use this time after opening to see how our restaurants mature and grow. We'll make adjustments as needed, and once we feel good about that, we'll start to think about the next steps for our business.